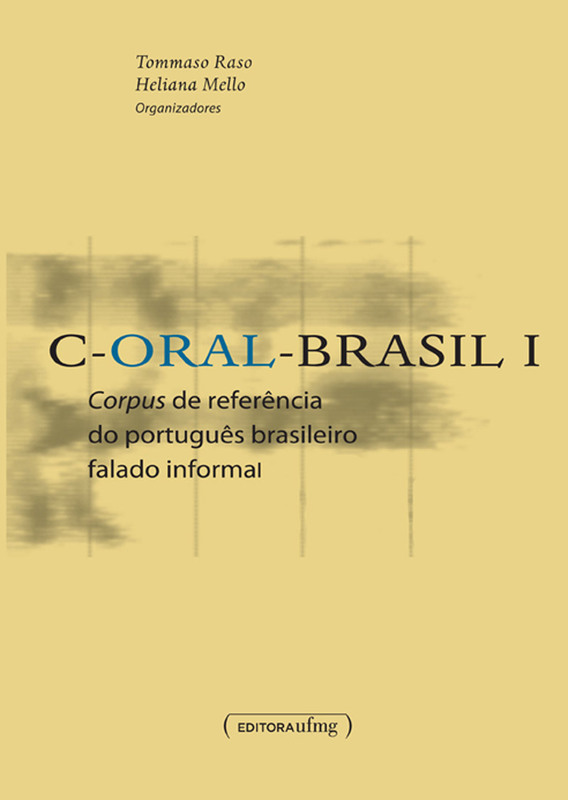 The C-ORAL-BRASIL project is dedicated to the study of Brazilian Portuguese spontaneous speech and, more broadly, to the compilation of spoken corpora. The LEEL (Laboratory of Empirical and Experimental Studies on Language) lab at the Arts School of the Federal University of Minas Gerais State (UFMG) represents C-ORAL-BRASIL’s headquarters. The C-ORAL-BRASIL research team is affiliated to the NELC (Research Nucleus on Language, Cognition and Culture) and to the InCógnito [CNPq] research group (Research on Language, Cognition and Culture interfaces).